$700.00 per month, water, sewer and trash included. Spacious two bedroom, one bath apartment with large living room, kitchen and breakfast nook. 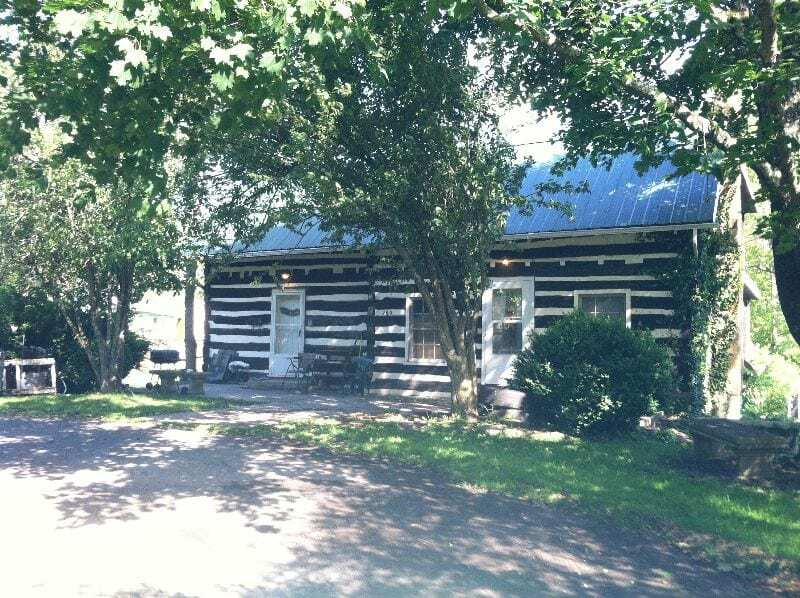 Located in beautiful Villa Park area in White Sulphur Springs. Walking distance to local park and The Greenbrier Hotel Resort. $700.00 per month, water, sewer and trash included. Pet friendly.